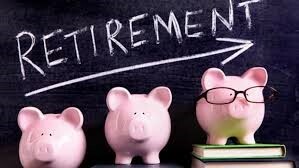 According to the Social Security Administration, “Retirees will need 70 percent or more of pre-retirement earnings to live comfortably.”1 Now, regardless of whether or not you consider yourself to be “average,” the reality is that on the day your employer’s paycheck stops, you will need to have some sort of plan in place for replacing your income so that you can continue to pay your living expenses – and hopefully more than that, such as fun, travel, and doing the things that you’ve always wanted to do. It’s likely that you’ve heard from most media sources, as well as from a financial advisor that you may have, that in order to really give your savings that “boost” it needs to beat inflation, you have to invest it, or at least a certain percentage of it, into higher risk investments. After all, “no risk, no reward.” Right? While investing in equities may have been exciting back in the 90s, today it can quite frankly be a crap shoot. Even a slight “correction” in the market could essentially cause you to lose years worth of hard earned money, which in turn, could add years to your status as a full-time employee rather than someone relaxing on the beach. What many people don’t really realize, though, is that generating income in retirement is more about having a good solid plan in place as versus hitting a certain “number” or amount of net worth. How Much Income Can You Generate? Depending on your specific needs, you may opt to generate income for just a certain number of years, for instance, until your Social Security or other income source begins to pay out. Or, you may want to ensure that you never run out of income in the future. In that case, by choosing the lifetime income option, your annuity will pay you a guaranteed income throughout the remainder of your lifetime, regardless of how long that may be. 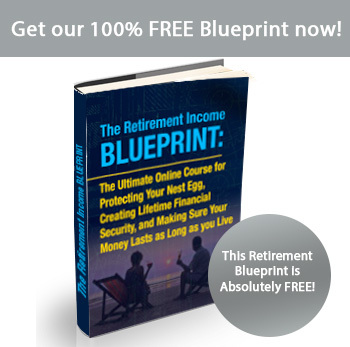 Ready to Lock In Your Guaranteed Lifetime Income Generator? In the future, replacing income will be much more important than building up a “pile of assets.” This is because retirees live on income, not net worth. If you’re ready to get started on building your income replacement plan, we can help. These plans are easy to get started. You just simply answer a few questions regarding how much you currently have saved, your present age, the age you plan to retire, and your income and expenses. When you have this type of plan, there will be no more guesswork involved. You’ll know exactly how much guaranteed lifetime income you’ll be replacing, making the payment of living expenses that much easier and worry free.